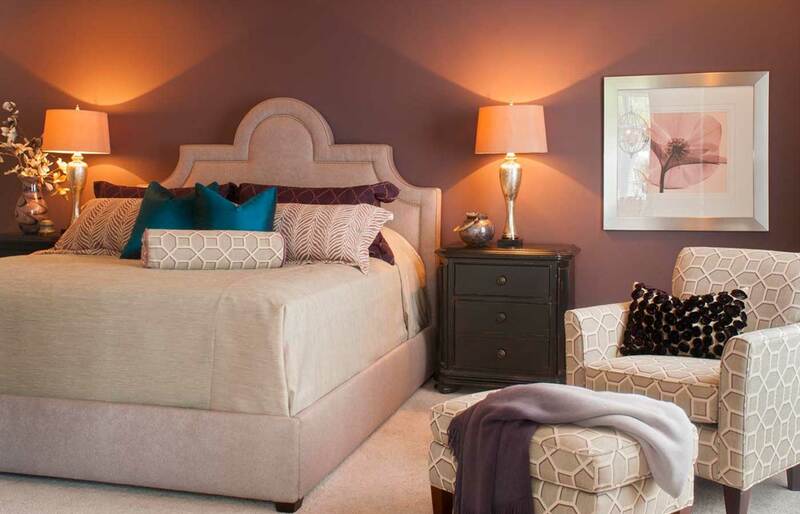 upholstered bed in this serene master bedroom. 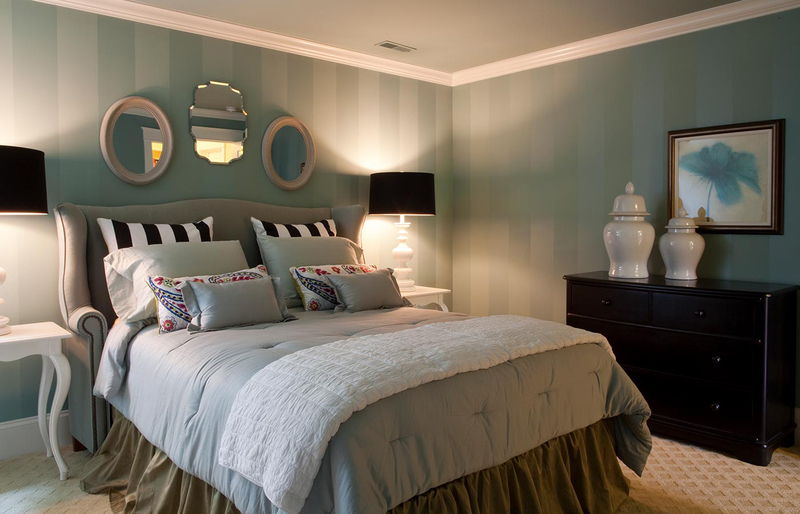 Selecting a paint color for your home is an exciting prospect. Who doesn’t love to go through a paint fan deck and dream about all of the rich, vivacious color in front of them? The colorful toys in this attic playroom are showcased against a sky blue accent wall. The same blue is repeated on pillows on the sectional to create a color correlated space. More often than not, practicality takes hold and we opt for subtle, understated tones. A pop of color in the form of an accent wall is a great way to let your true color shine. Consider adding color to your space by experimenting with smaller doses of brighter, bolder hues. Whether you’d like to define a living space or spotlight a treasured piece of artwork or architectural element, an accent wall can create a striking, unique design feature. Article originally seen in the September 2016 edition of Susquehanna Style.